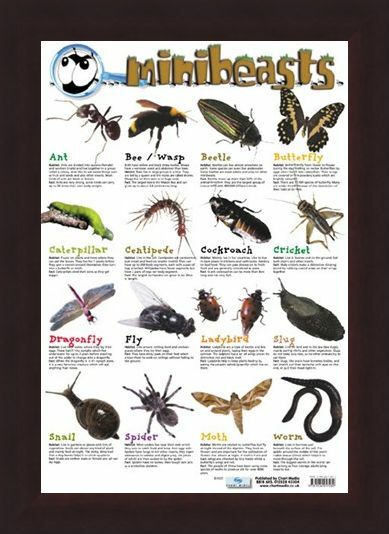 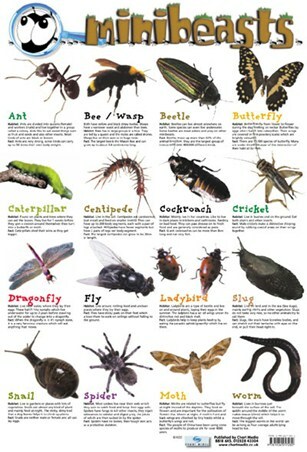 Educational Mini Poster: Enter the world of Creepy Crawlies with this glossy Minibeasts poster packed full of crawling, flying and web spinning insects. Detailed photographs of each insect are accompanied by facts about their habitat and lifestyle. 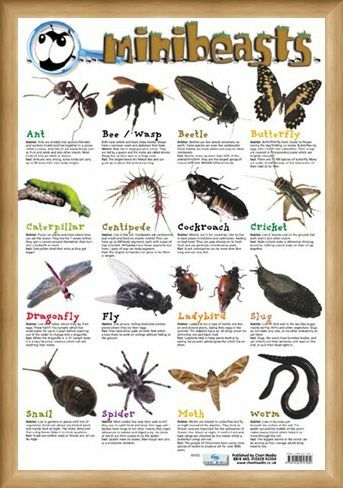 Learn about the Ant, Bee, Beetle, Butterfly, Caterpillar, Centipede, Cockroach, Ladybird, Spider and many more as they reveal to you their deepest darkest secrets. 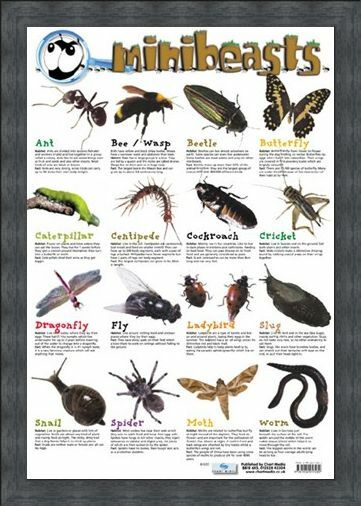 Facts illustrated include, spiders having no bones, snails being neither male or female and how caterpillars shed their skins as they get bigger. 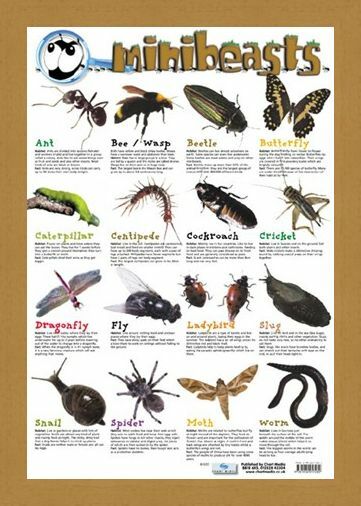 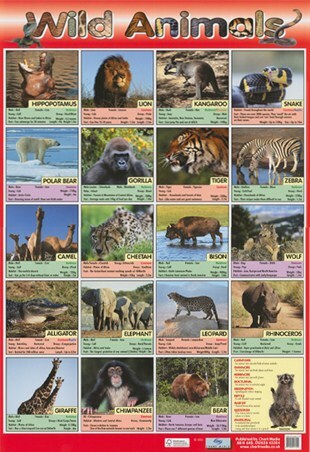 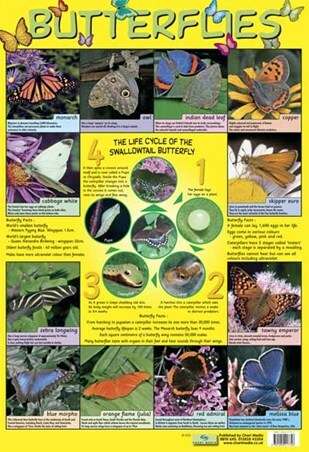 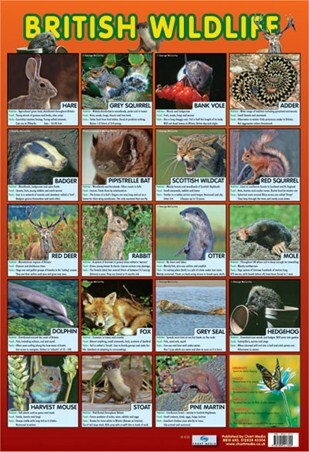 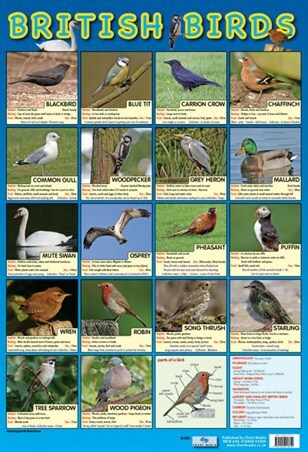 Use your magnifying glass to discover a world much smaller than your own with this fun packed minibeasts poster! 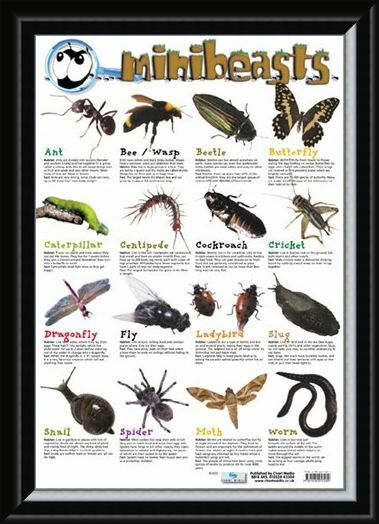 High quality, framed Mini Beast, Creepy Crawlies mini poster with a bespoke frame by our custom framing service.